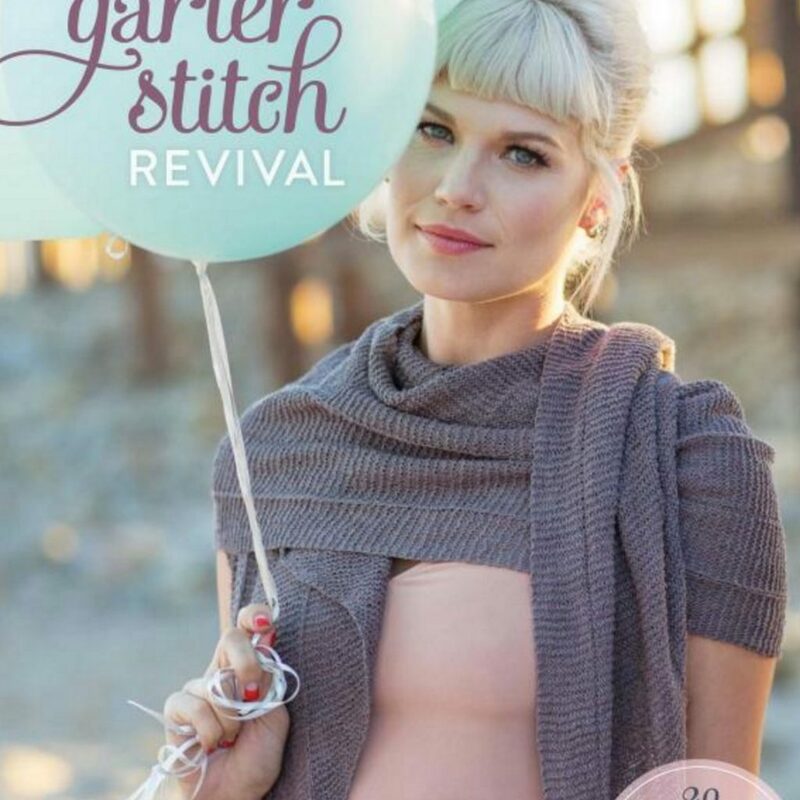 Are you a fan of the garter stitch? It’s probably the first stitch that the majority of us learned when we picked up our knitting habit. I hadn’t heard of the book Garter Stitch Revival by Interweave before, but it has 20 patterns from fingerless mitts to cardigans. Even better than all of those patterns – want a free copy? Then head over to Craft Gossip and leave a comment by the end of the day this coming Sunday, March 12. That’s all there is to it. And good luck!